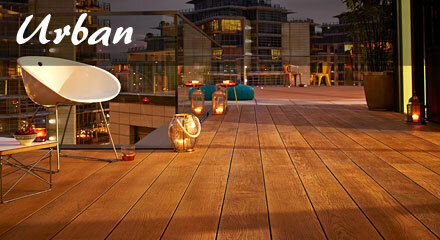 Millboard - the world’s best composite decking. There's nothing more enjoyable than a beautiful outdoor deck area. With most decking materials though, maintenance soon becomes a big headache. 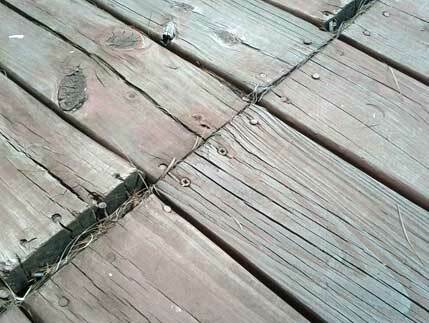 Regular cleaning, preparing, treating ... otherwise your deck quickly deteriorates. 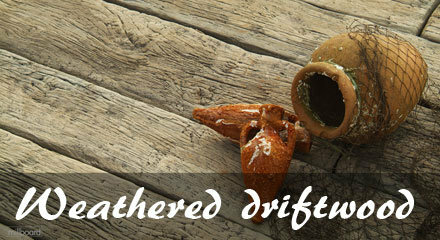 Your new deck soon becomes faded, splintered, cracked & rough - and you stop enjoying it. 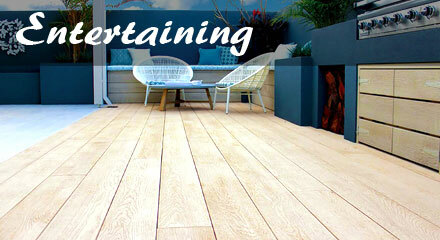 Millboard is the most beautiful decking you've ever seen. 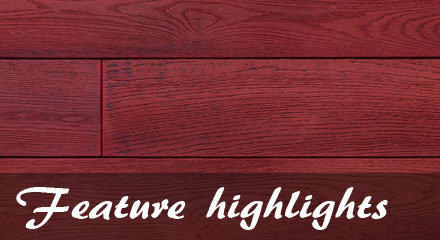 Molded from hand-selected, aged timber, Millboard’s characterful grain and perfectly imperfect finish will romance and delight you and your guests for a lifetime. 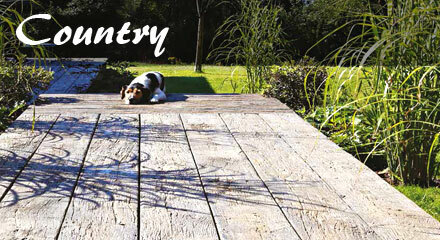 With its revolutionary construction Millboard composite decking won’t splinter, rot, warp, fade or stain - ever! Millboard composite decking really is the world’s best low maintenance decking! 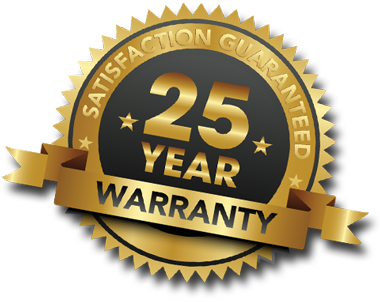 With a 25 Year Warranty*, Millboard is a revolution in long-life decking. The world’s finest wood-free composite decking, Millboard is made from a unique polyurethane resin blend, with an ultra-durable Lastane® surface layer. Home owners and builders agree - this is the best decking available today. 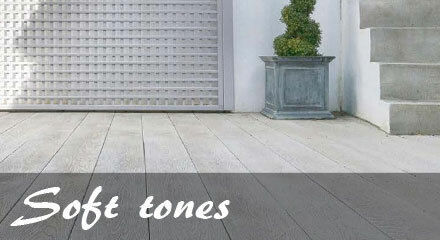 Millboard - beautiful colours and styles. Show me more colours & styles. We have over 30 years experience creating beautiful decks, so you can relax and know that you’re in good hands. 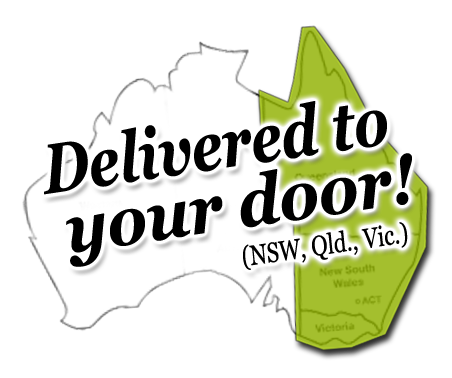 Our expert staff can assist you with everything from supply and delivery of Millboard and all required materials, through to a complete custom design and construction solution – anywhere in Australia! Design flexibility, ease of construction and long service life make Millboard composite decking a truly exceptional choice for your commercial applications. From high-class outdoor dining areas and high-traffic thoroughfares to building facades and artistic features - Millboard truly excels in commercial applications. Download an Architectural Guide here. 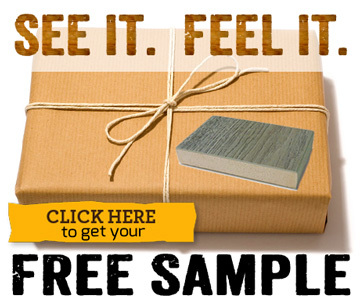 Find out more about Millboard application suitability here. “[In our winery] we thought it might stain … but, no problem - we just wipe it up and hose it off! “Millboard was a great choice for our project. 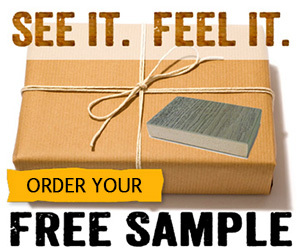 “MillBoard is a premium product that will last and look great for a lifetime. No splinters. No rough, dry surfaces. Just a stunningly beautiful deck.